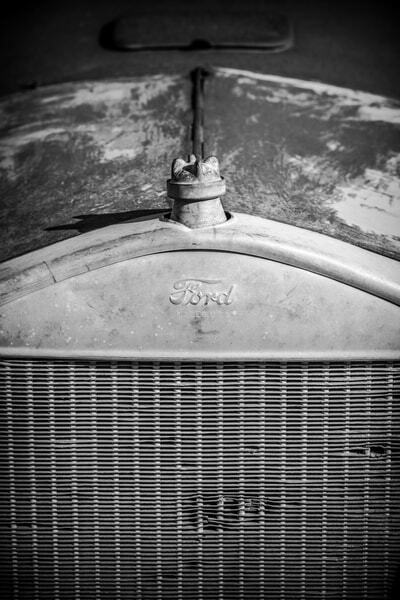 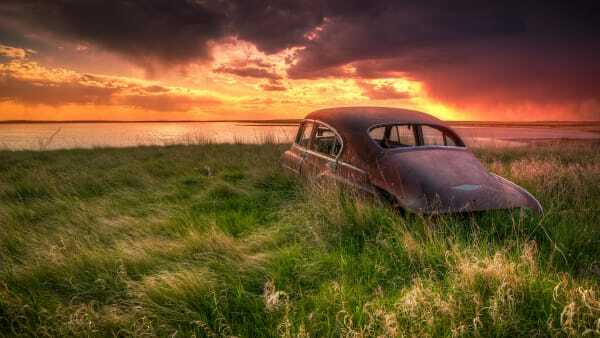 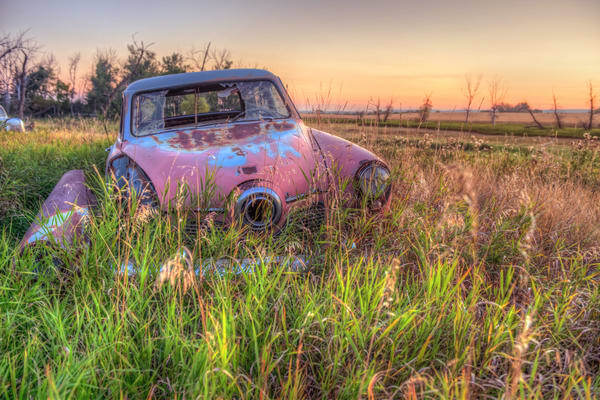 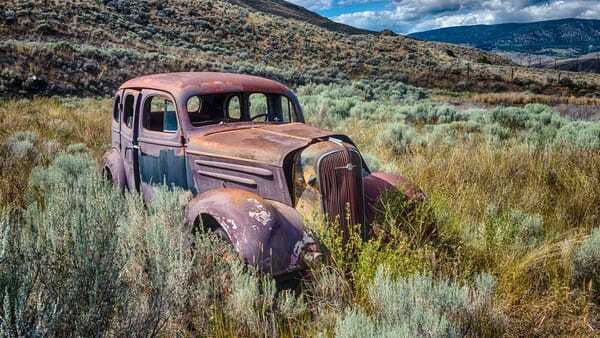 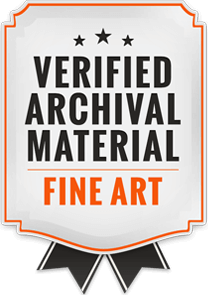 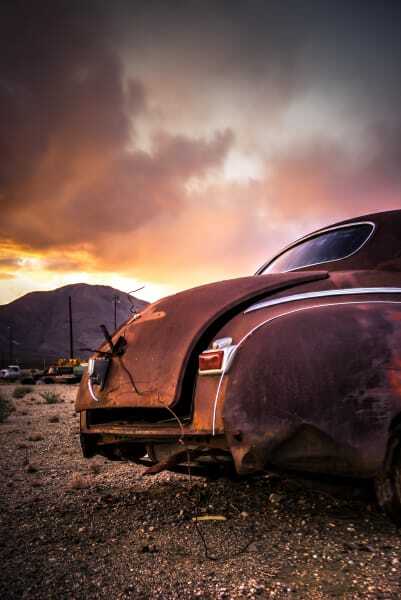 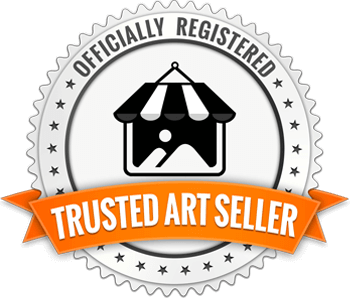 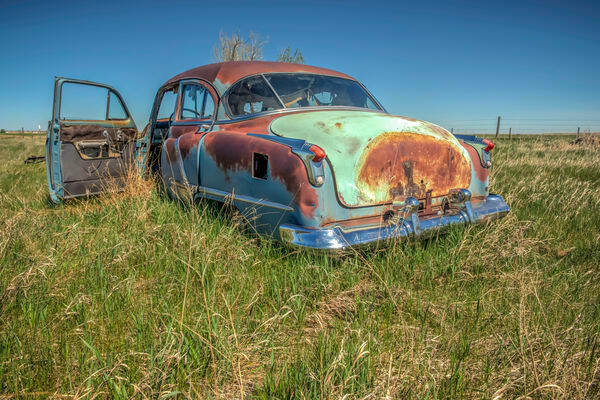 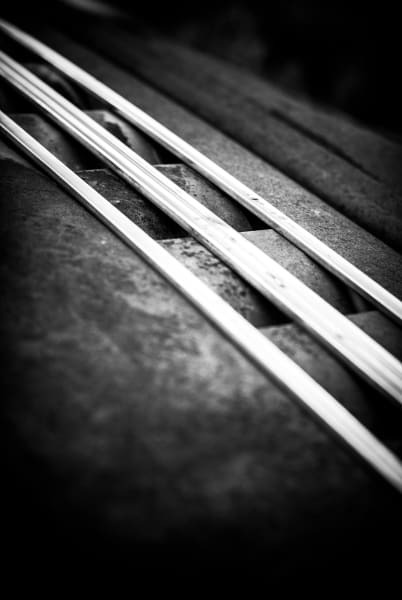 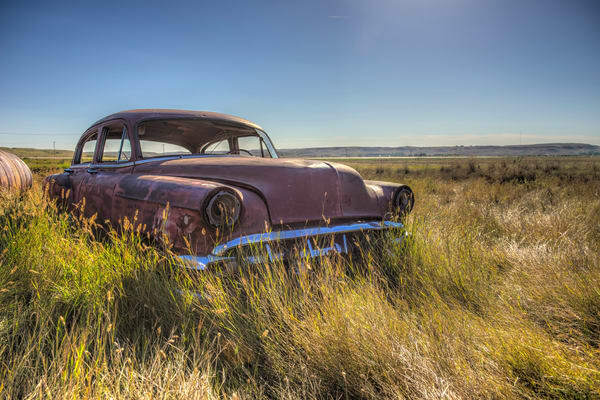 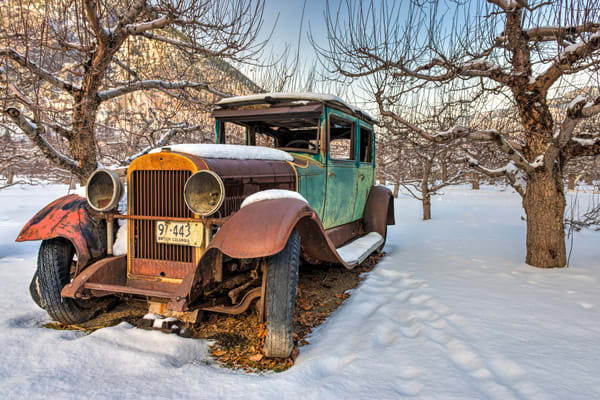 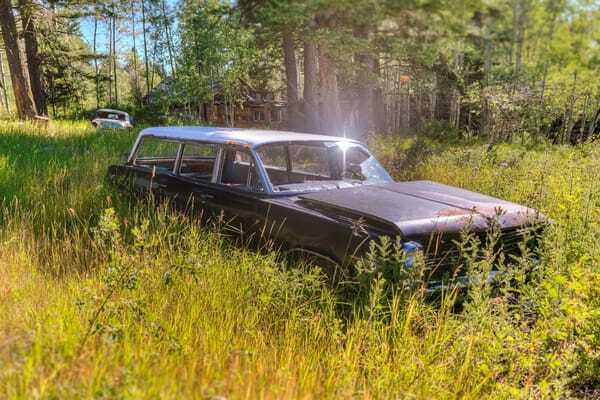 The famous rusty car photographs of Fine Art Photographer Wayne Stadler. 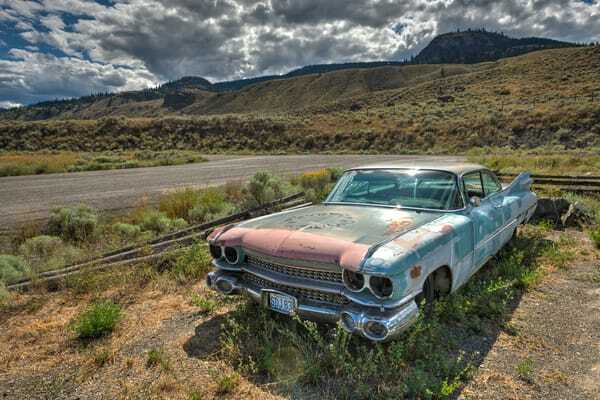 What was once a big purchase, a prize posession, a representation of personal freedom. 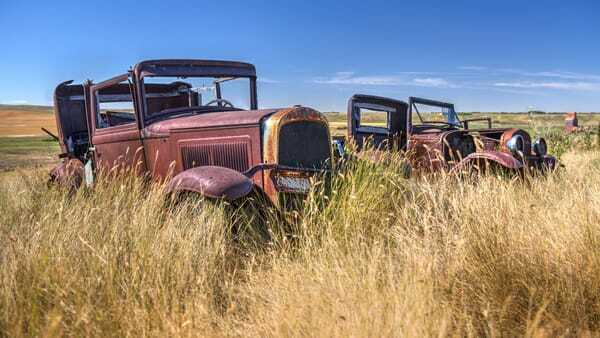 Now they sit, abandoned, paint fading and oxidizing, metal rusting, rubber cracking, seals leaking. 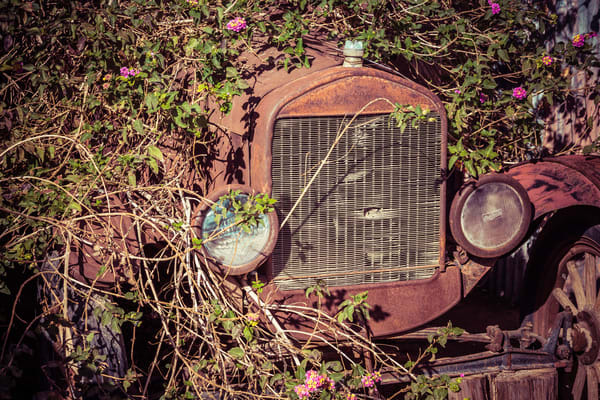 Their engines are siezed like a stopped heart as they wait out their days through the seasons, year after year, slowly being reclaimed by the elements and the earth. 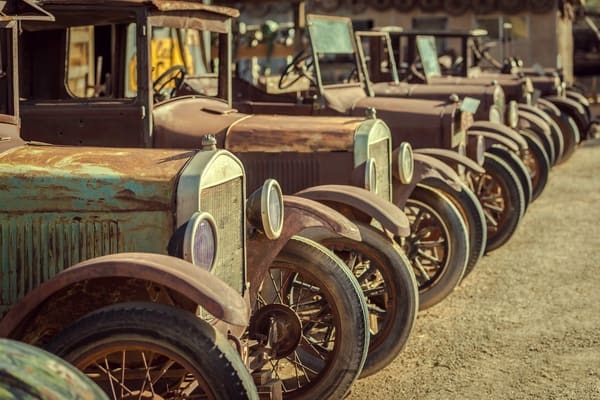 Yes, I have a fixation on these rusty cars. 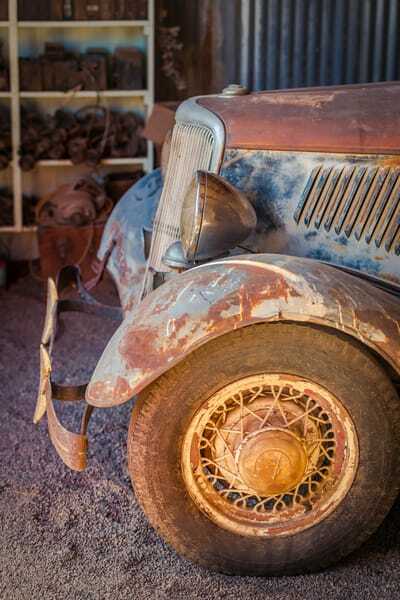 I love exploring and finding them while wishing I knew their stories.